The Internet is a wonderful thing, but not all of our ancient human brains are equipped to handle it. In Naperville, Illinois, a 48-year-old man just discovered that his online girlfriend of 2.5 years isn’t real, reports the Chicago Sun Times. Worse, he’s wired her more than $200,000 throughout the relationship. That’s right. Pent up for love and obviously ignorant about the dangers of the Internet, the poor man wired tens of thousands of dollars to different bank accounts in Nigeria, Malaysia, England, and the U.S., thinking he was helping out his girlfriend. What stories “she” told him to get the money, we do not know. Fellas, if you see the word “Nigeria” and a money request in the same correspondence, it can never mean good things. Trust us. Anyway, the relationship would have gone on even longer, but the man panicked when he found out his “girlfriend” had been kidnapped in London. He called the police for assistance and showed them a copy of the woman’s ID. 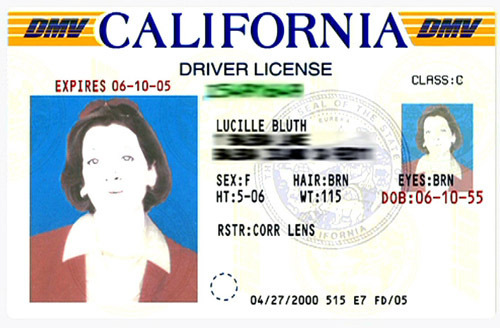 The tech-savvy police did a Google search and figured out that the ID was a sample driver’s licence from Florida. In other words, it wasn’t real. The man “was in disbelief” when police informed him that his girlfriend wasn’t real. Sadly, this is not the first time a guy has taken Internet love a little too seriously.